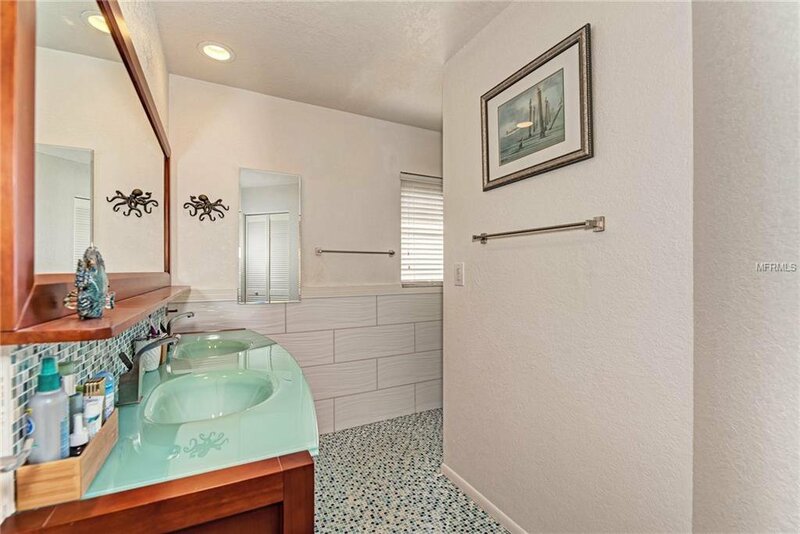 FULLY REMODELED INSIDE! 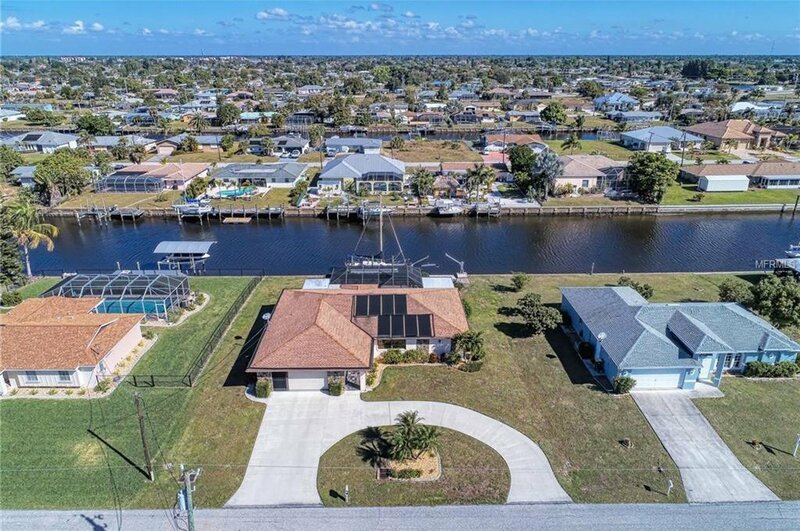 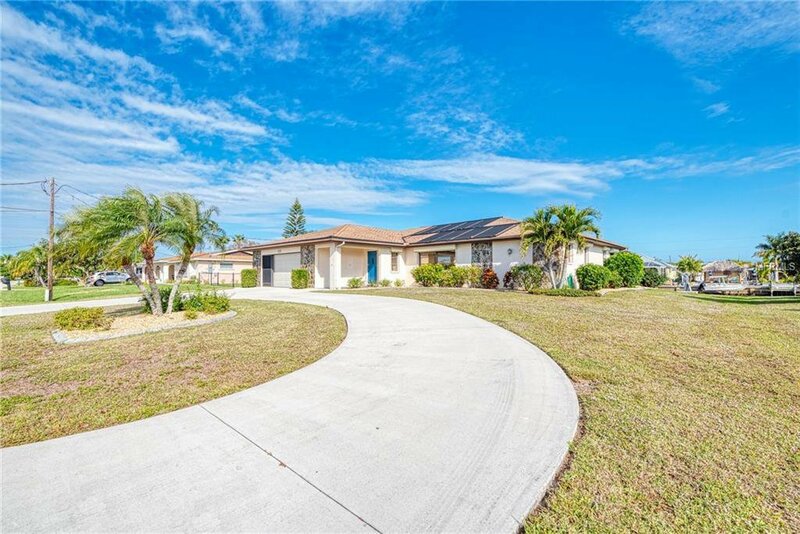 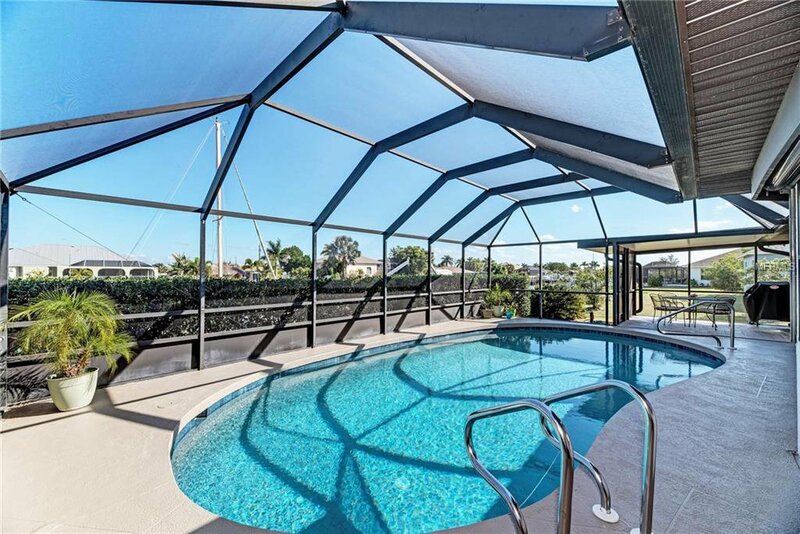 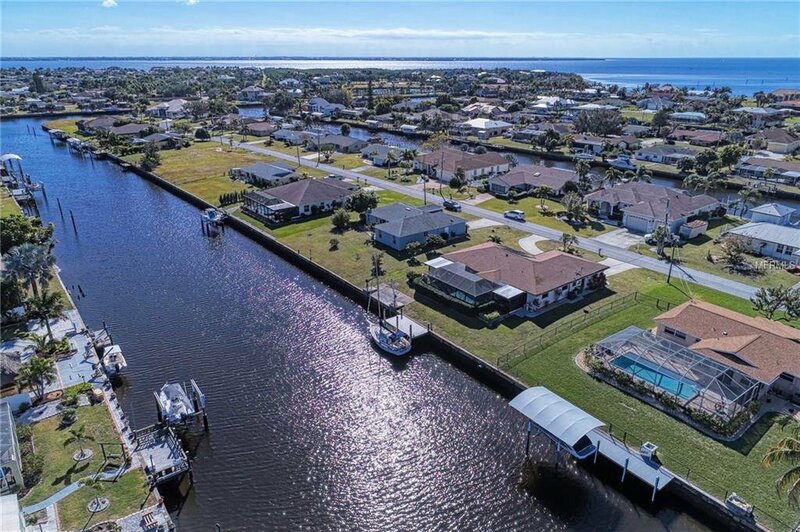 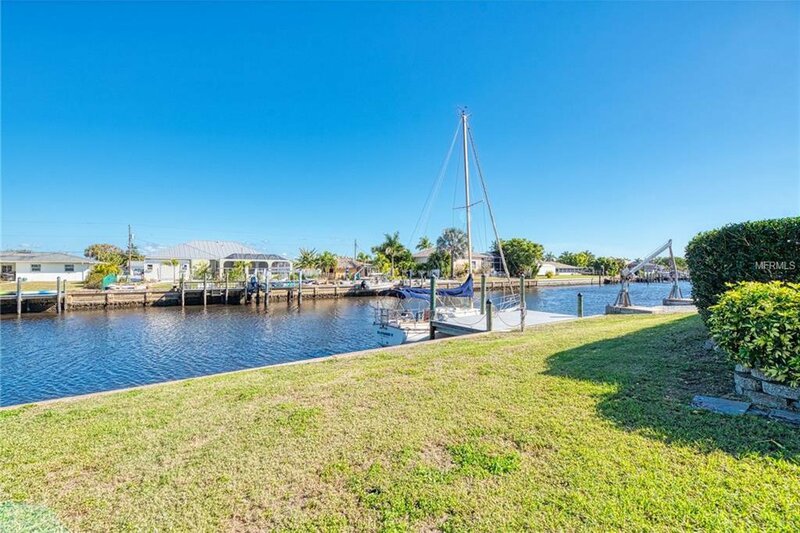 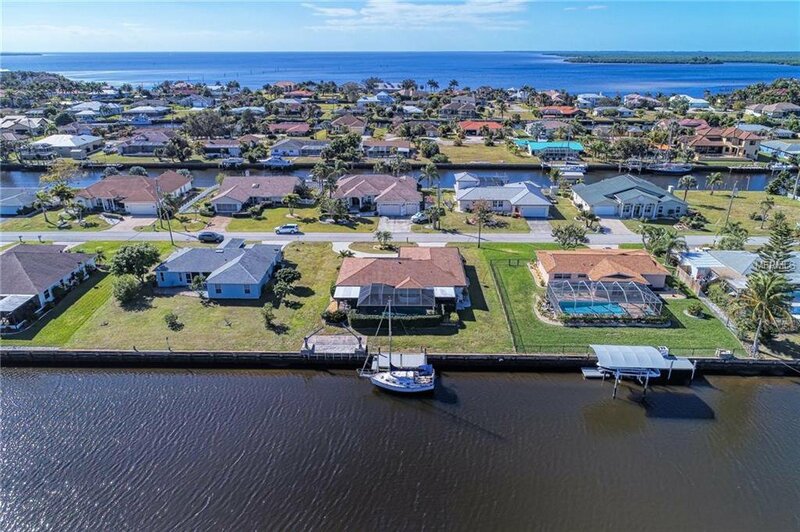 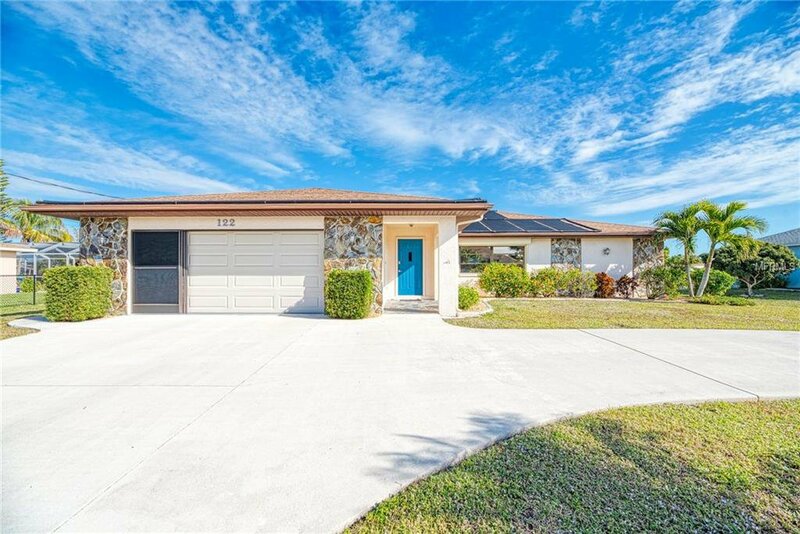 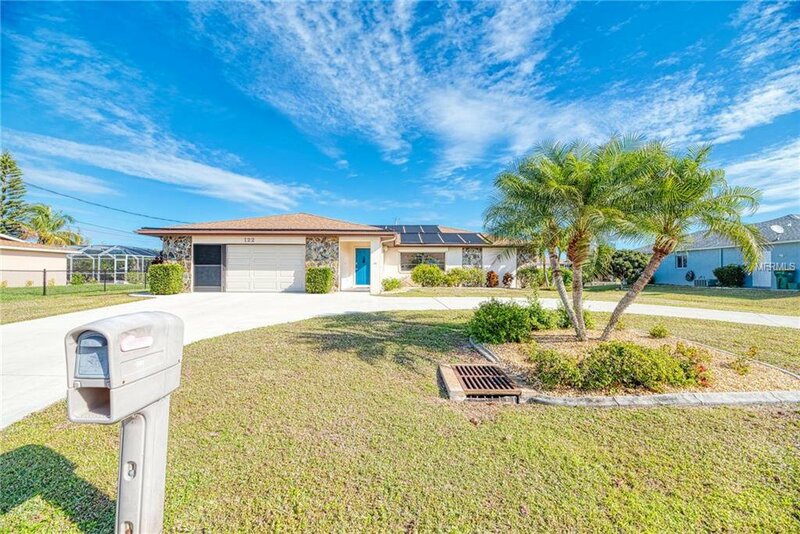 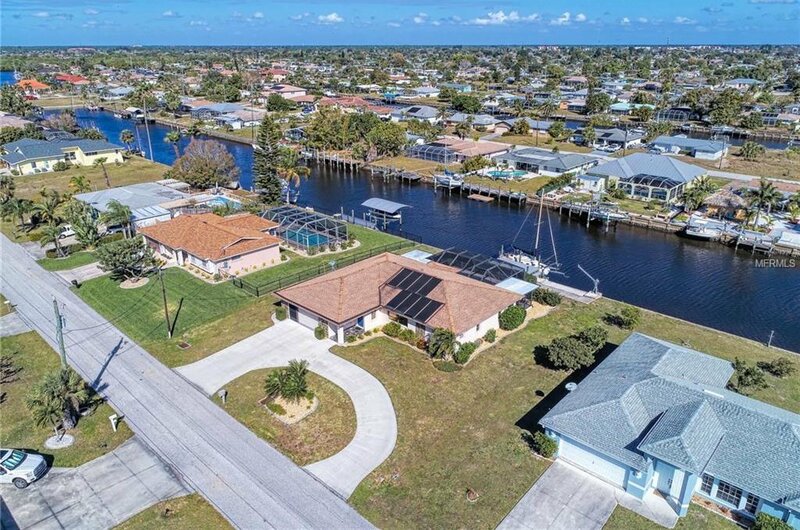 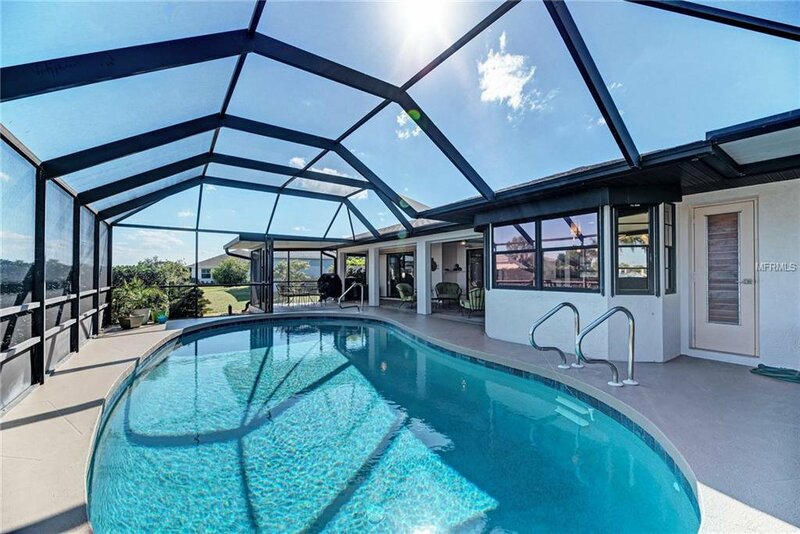 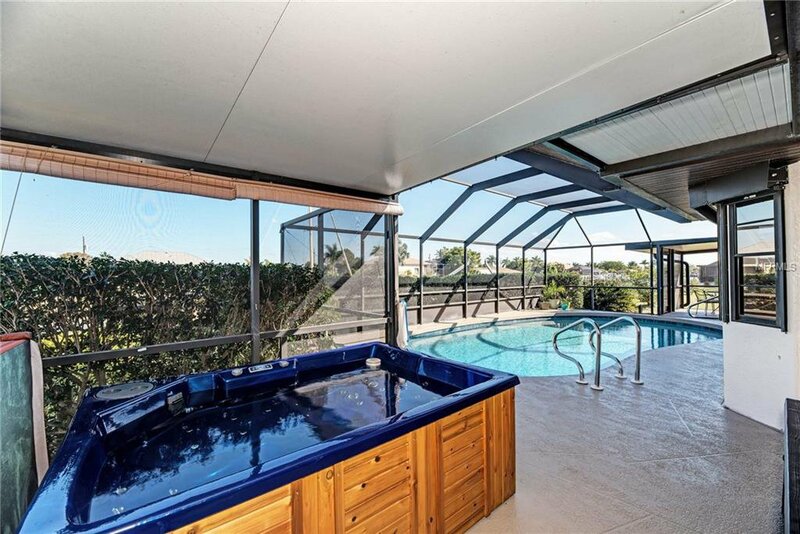 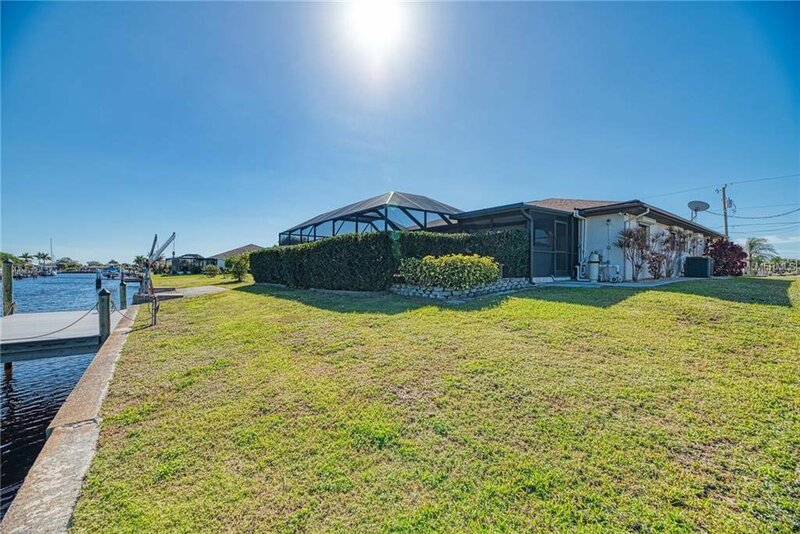 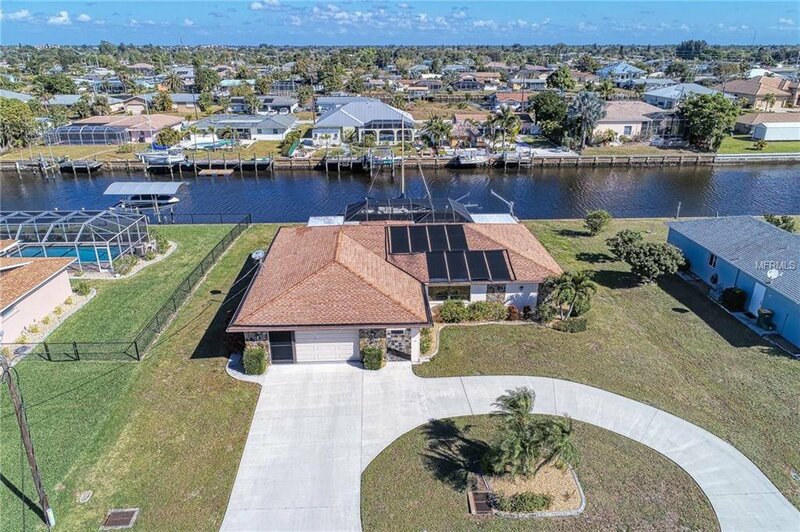 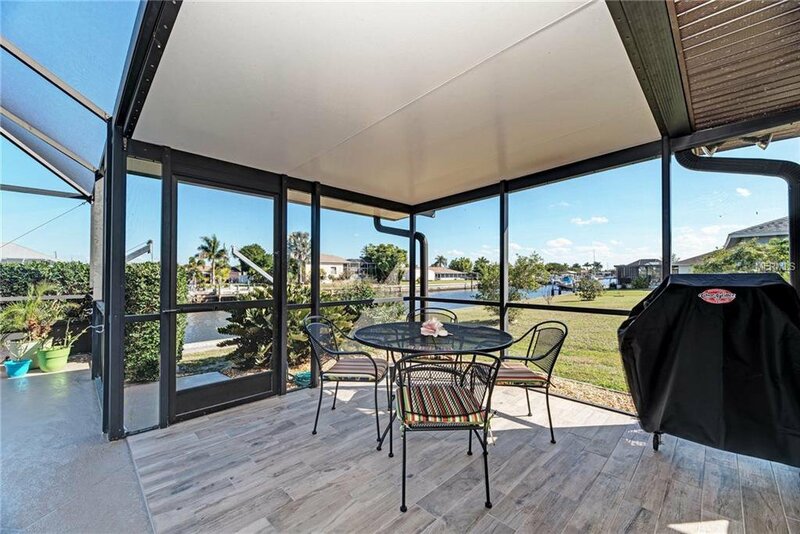 You must see this incredible 3 bedroom, 2 bathroom pool home on a fast sailboat access canal awaiting new owners. 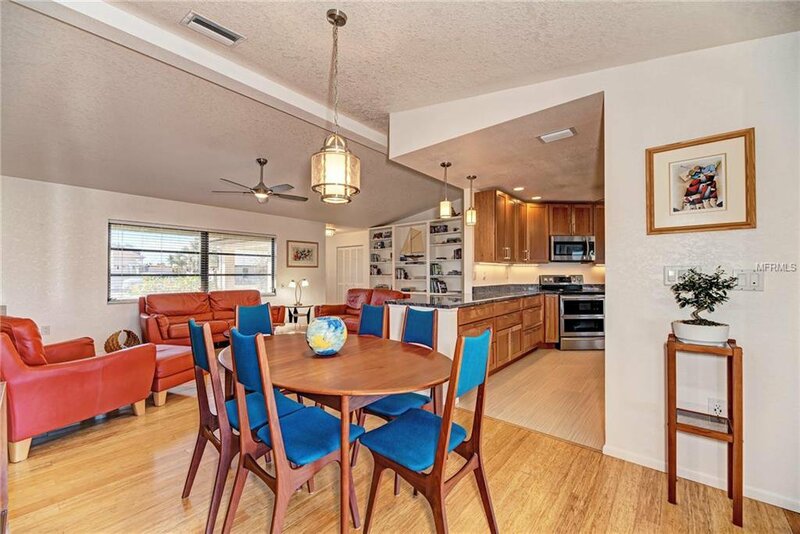 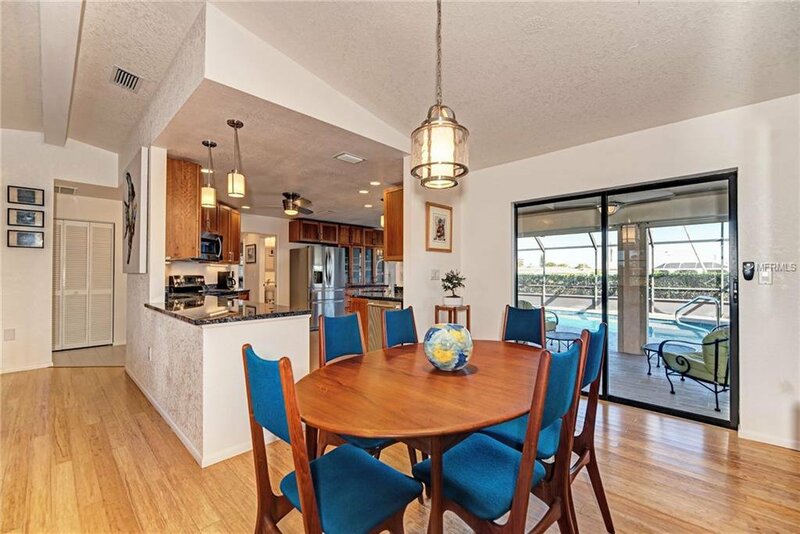 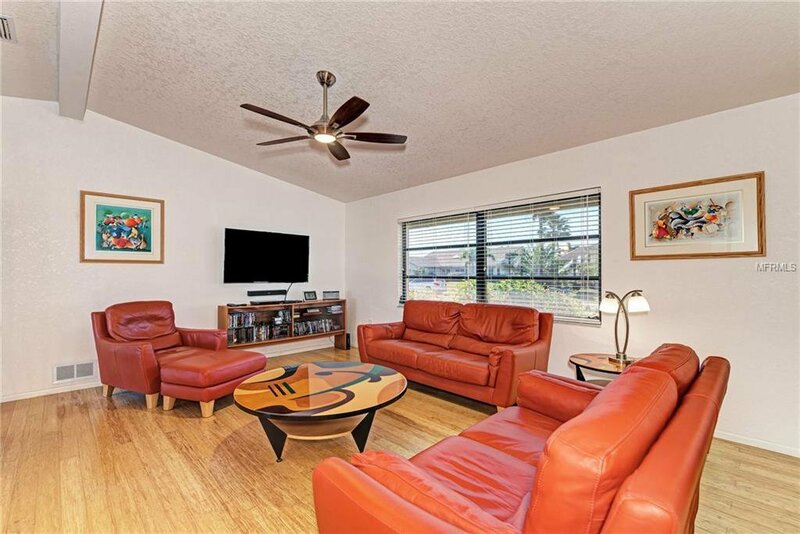 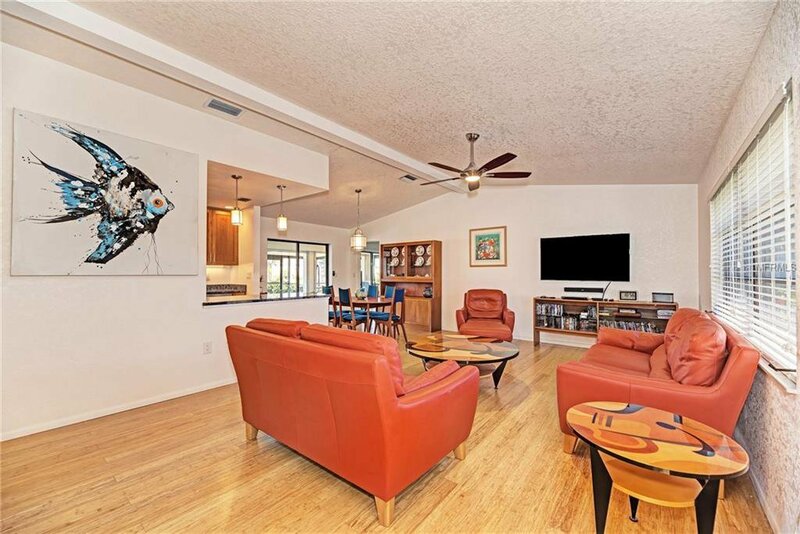 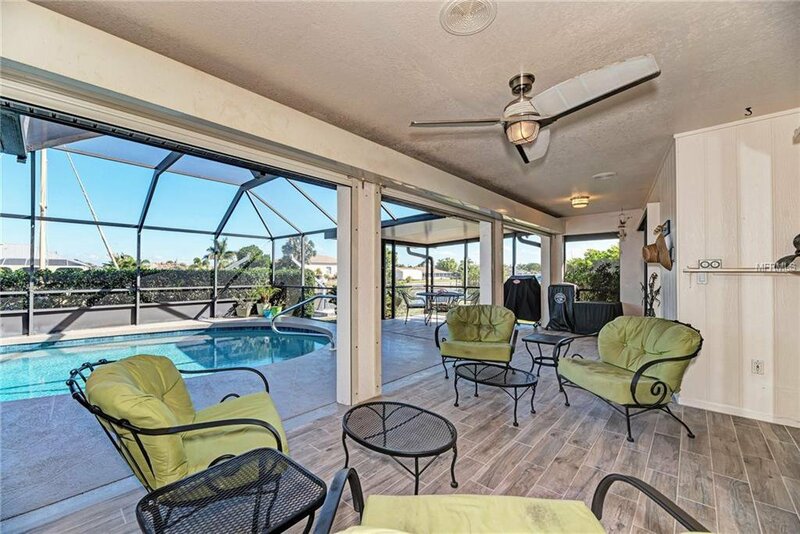 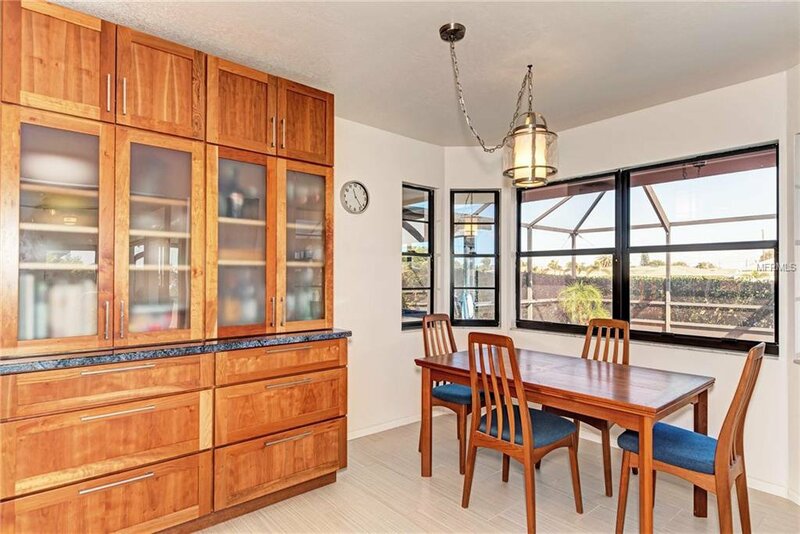 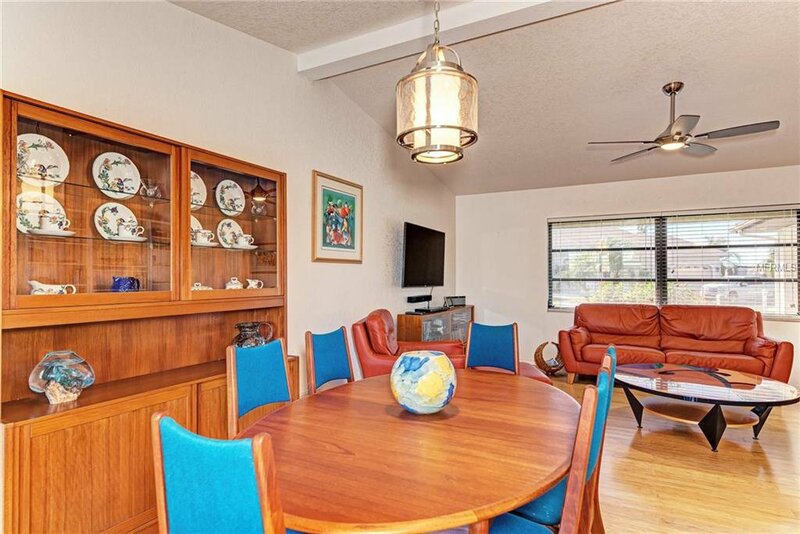 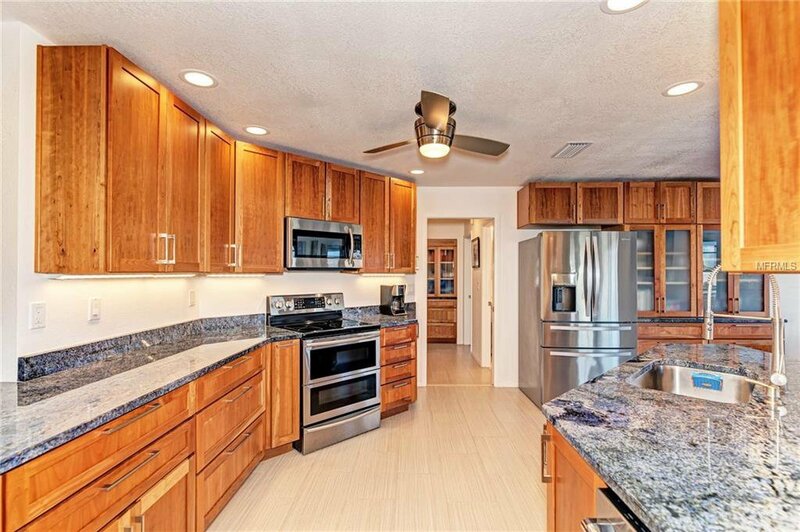 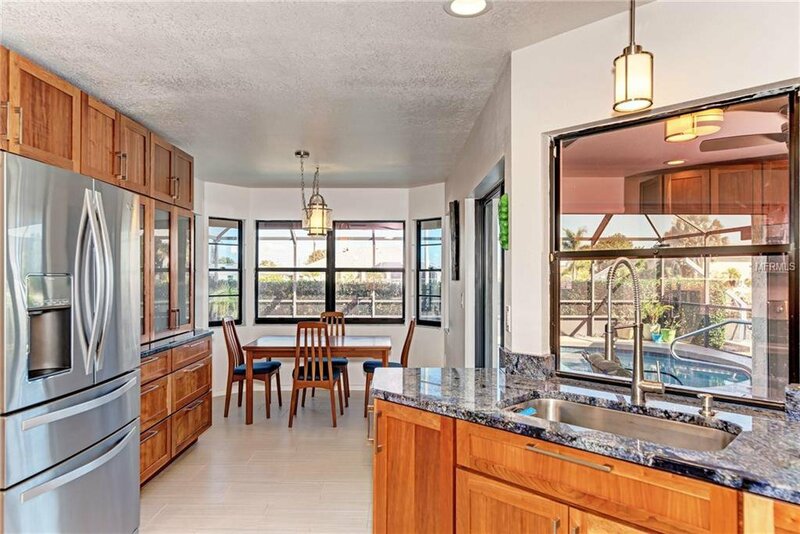 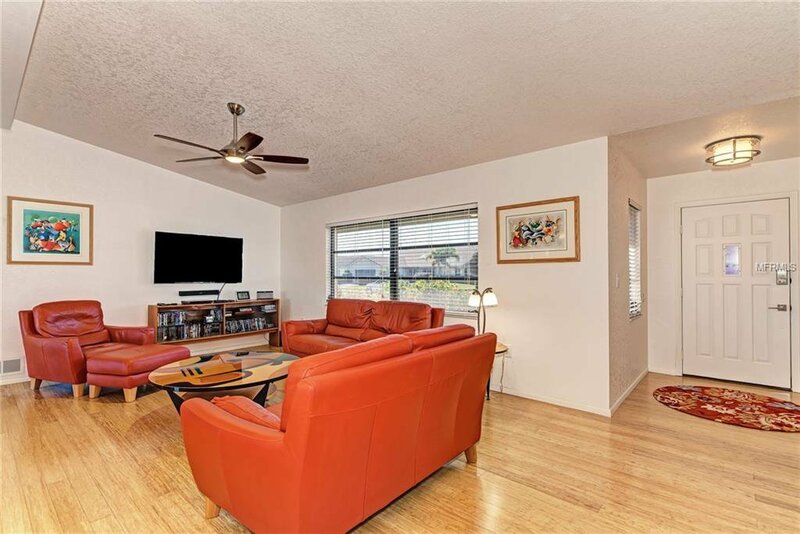 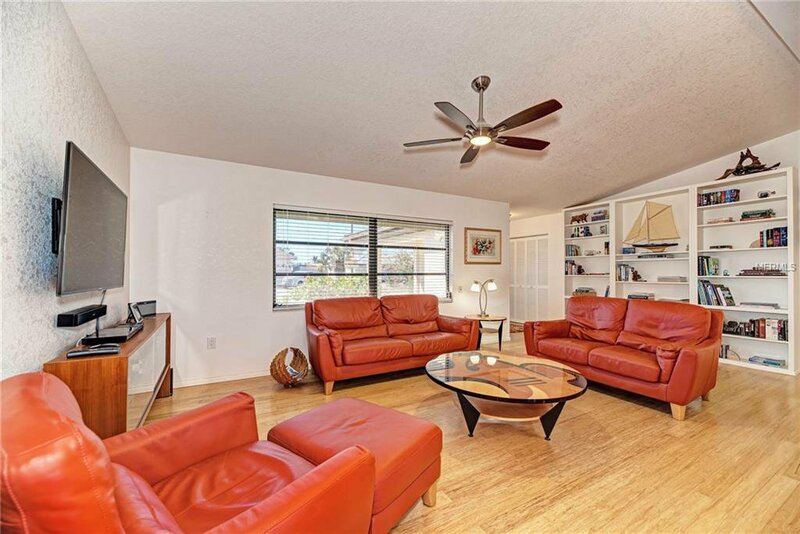 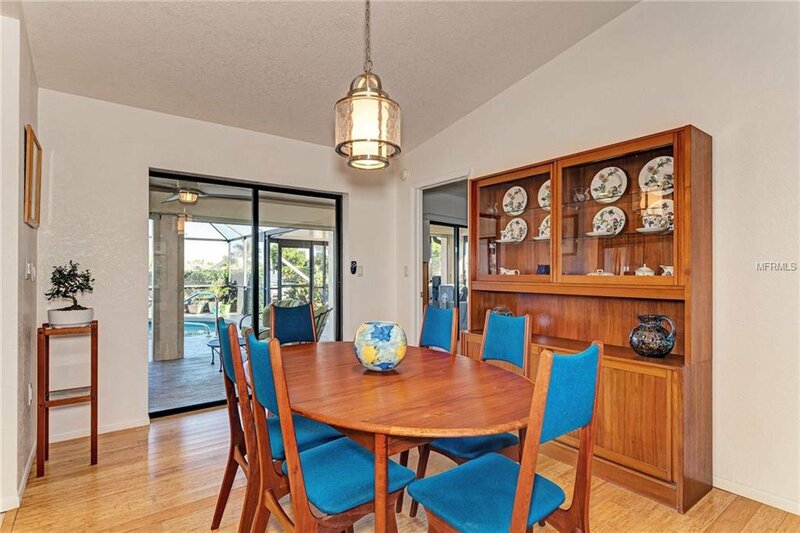 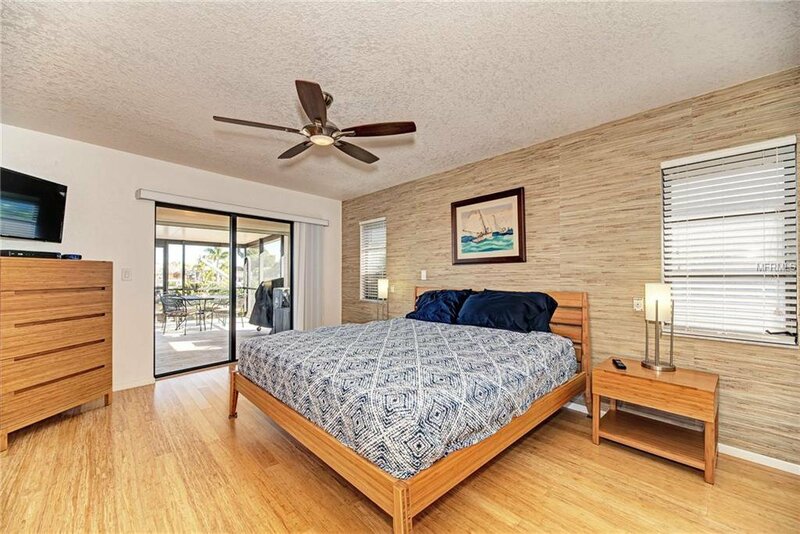 Enter the spacious and open floor plan with new bamboo and tile floors throughout. 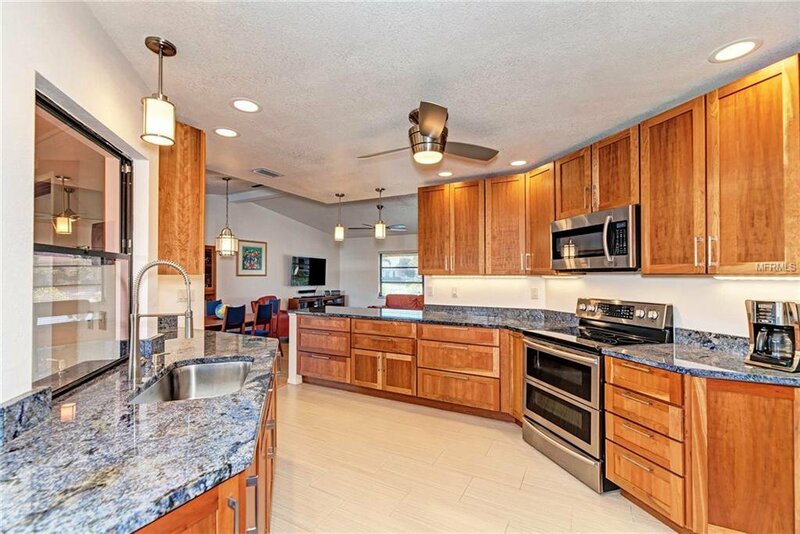 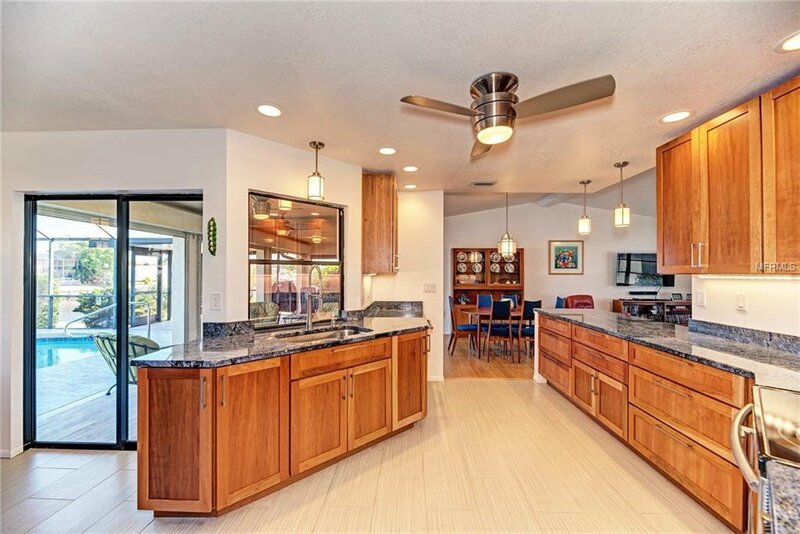 Find a split floor plan with vaulted ceilings, and a luxurious gourmet kitchen that is the heart of this home, with upgraded granite, custom wooden cabinetry, stainless steel appliances, and great views of the outdoor space and canal. 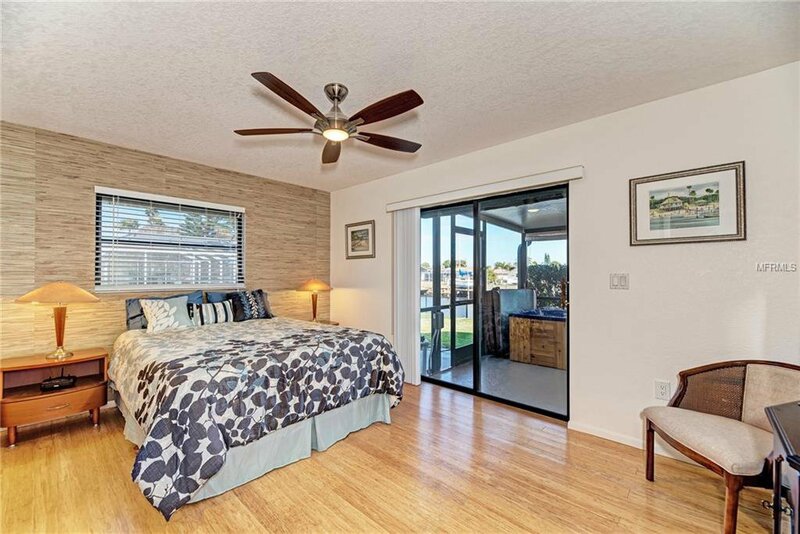 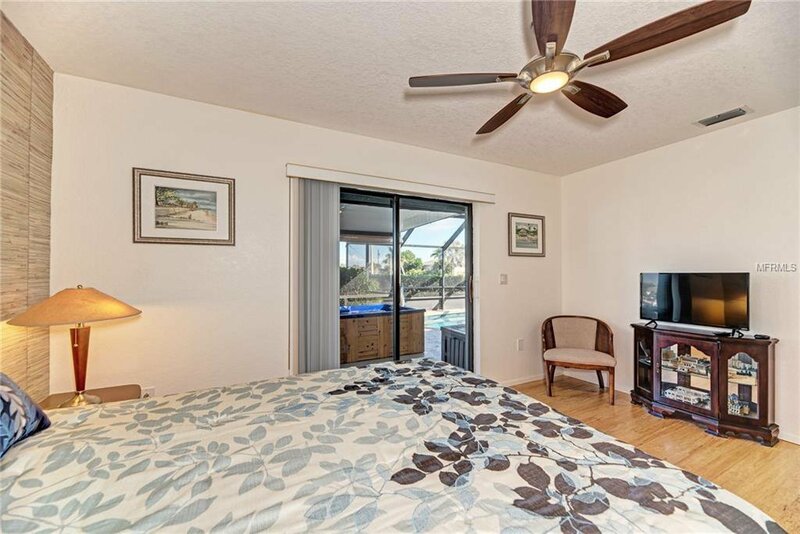 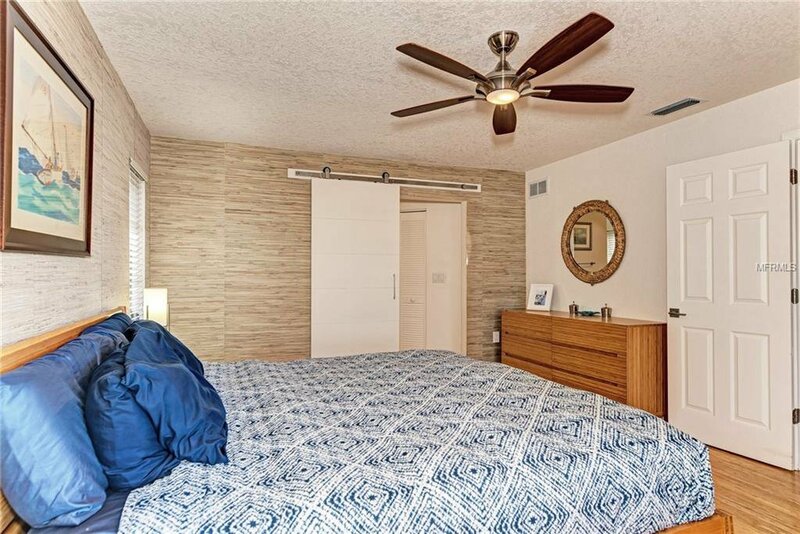 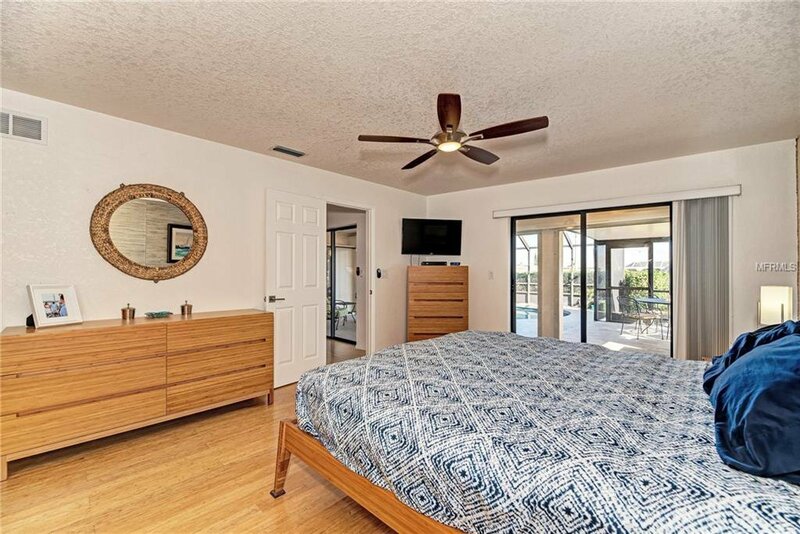 On one side, find the master suite with private lanai access, walk-in closet, and updated shower and dual vanities. 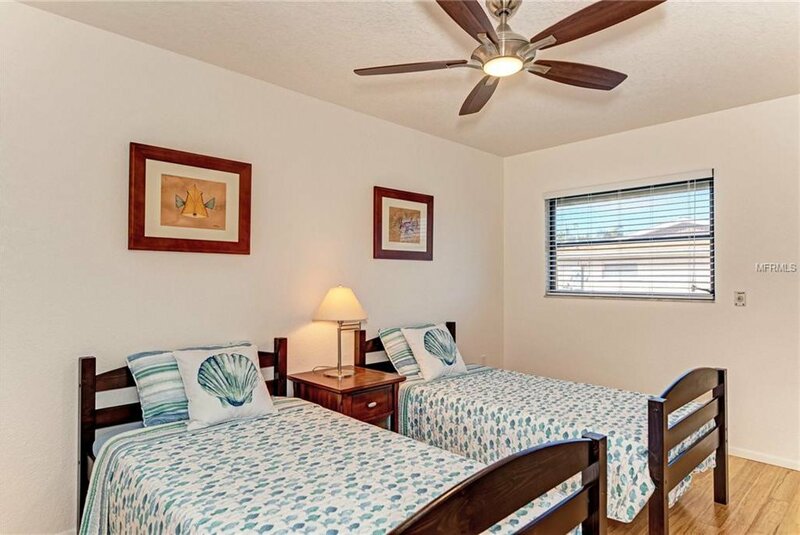 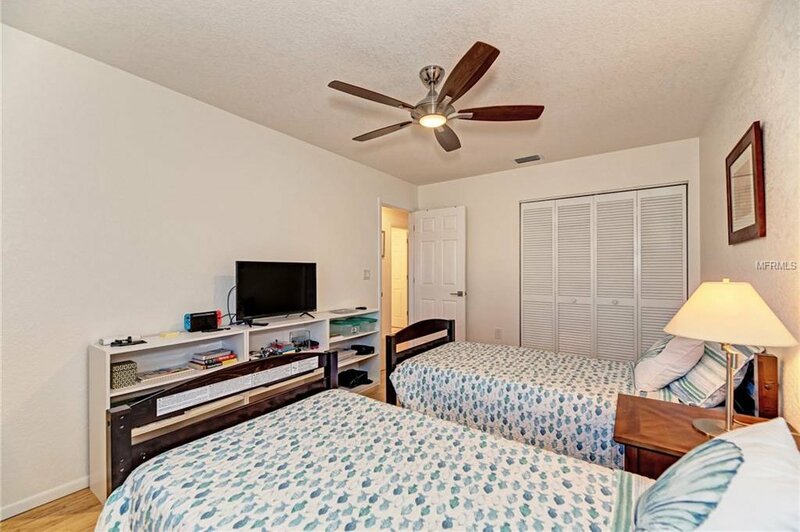 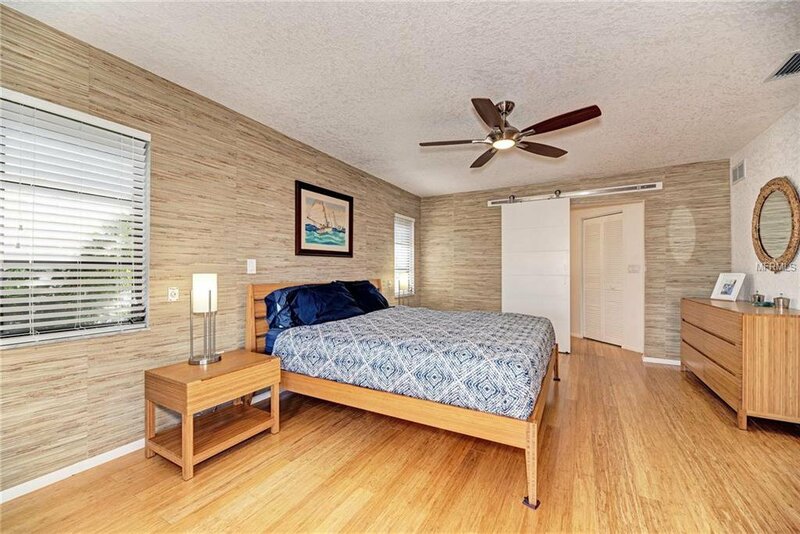 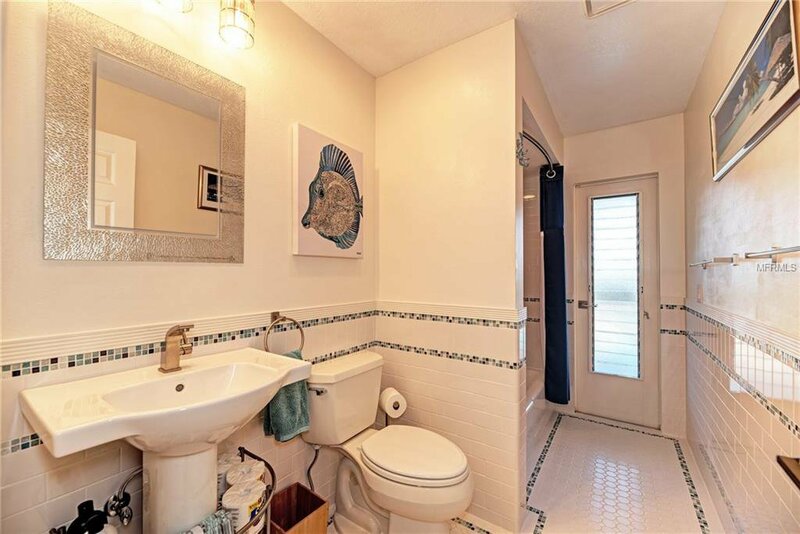 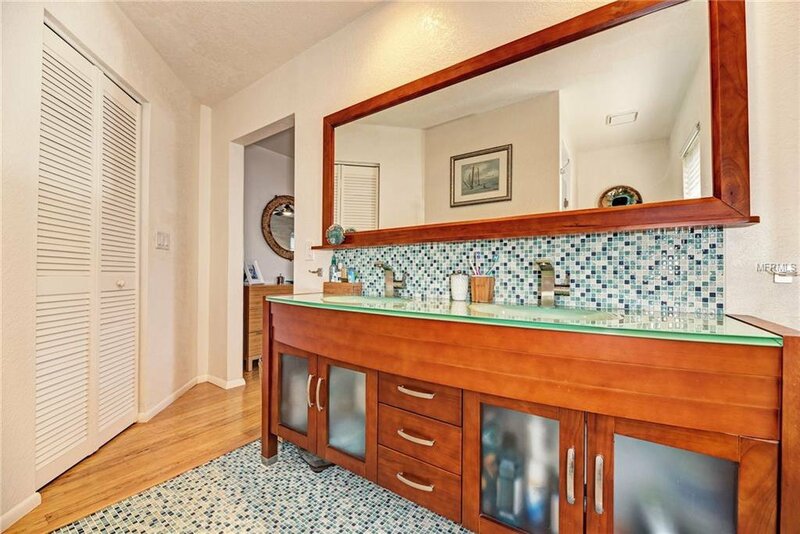 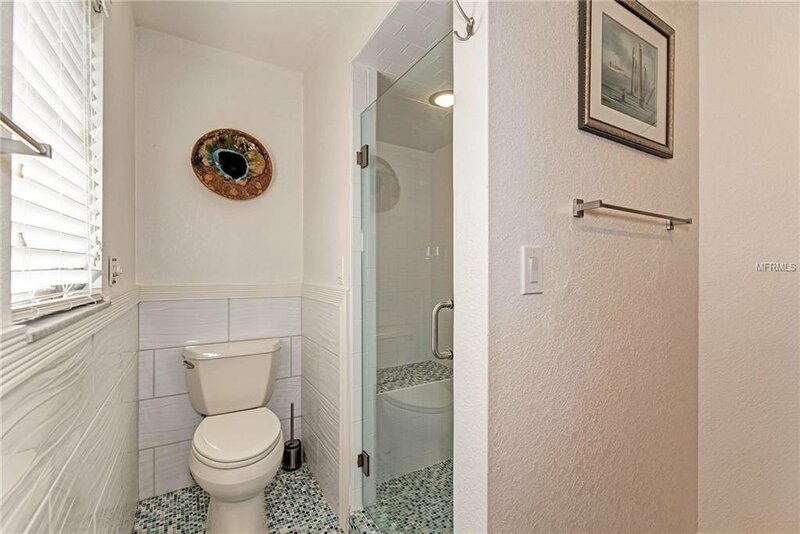 The opposite side of this home has 2 large guest bedrooms, great closet space, and a shared bathroom with new pedestal sink, tile work, and access to the pool area. 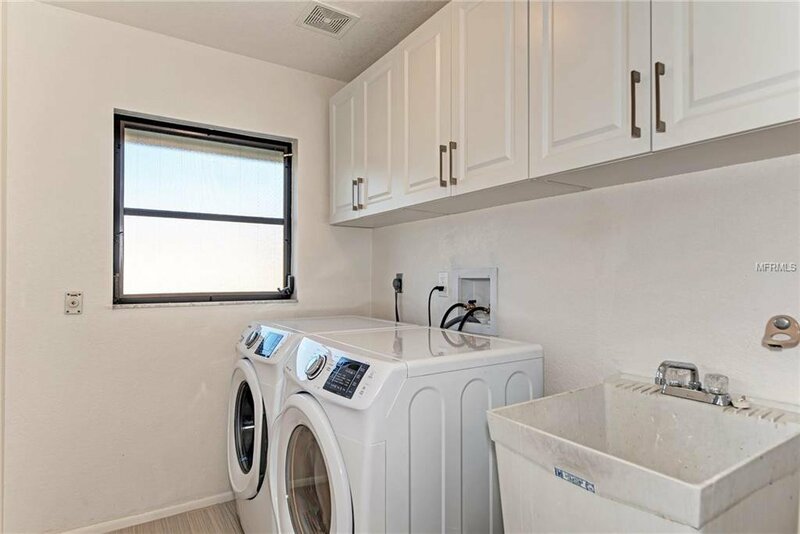 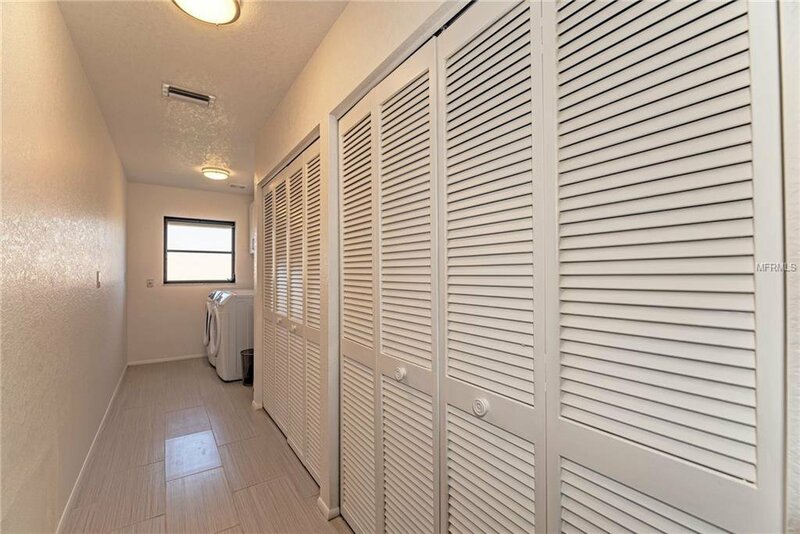 Inside there is also a large laundry room with plenty of additional storage. 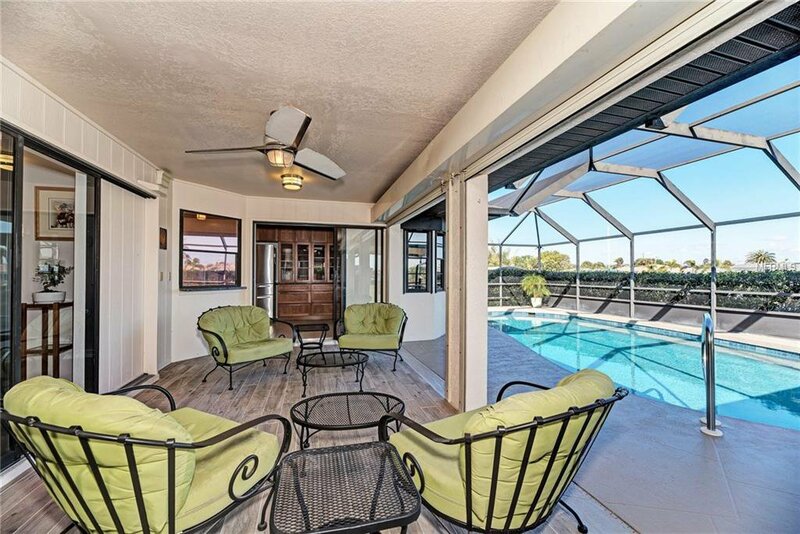 Out the back pocket sliders, find an updated lanai with new tile work and cool crete, a newly remodeled saltwater pool with pebble tec finish, a separate hot tub, 3 separate covered and screened areas for relaxation, and then private access to the new dock with composite decking, and wrapped pilings. 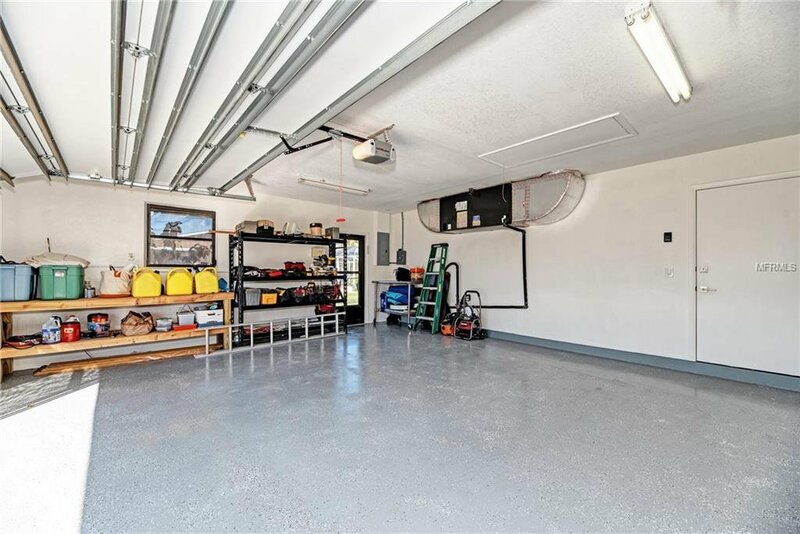 Also outside, find an updated garage, with epoxy finish and shelving. 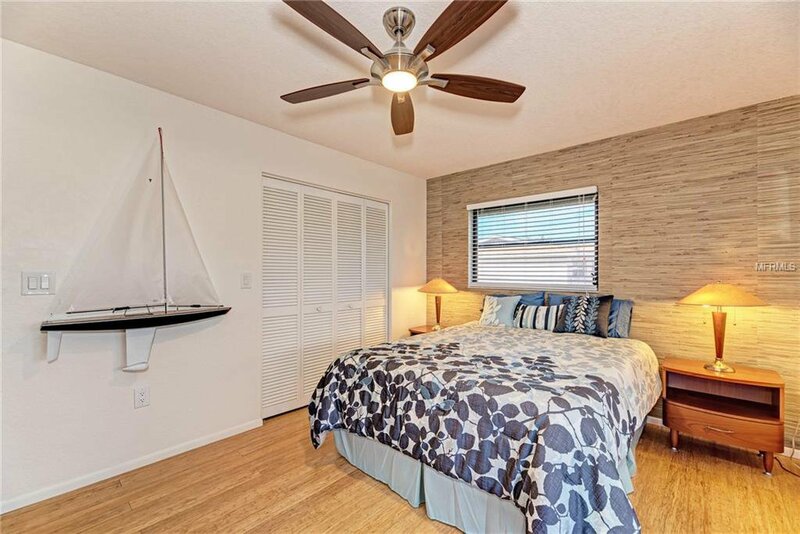 New A/C 2015, New appliances, New bathrooms, New kitchen, New hot water heater, New pool/lanai finishes, New floors, New light and plumbing fixtures, New electric, and more! 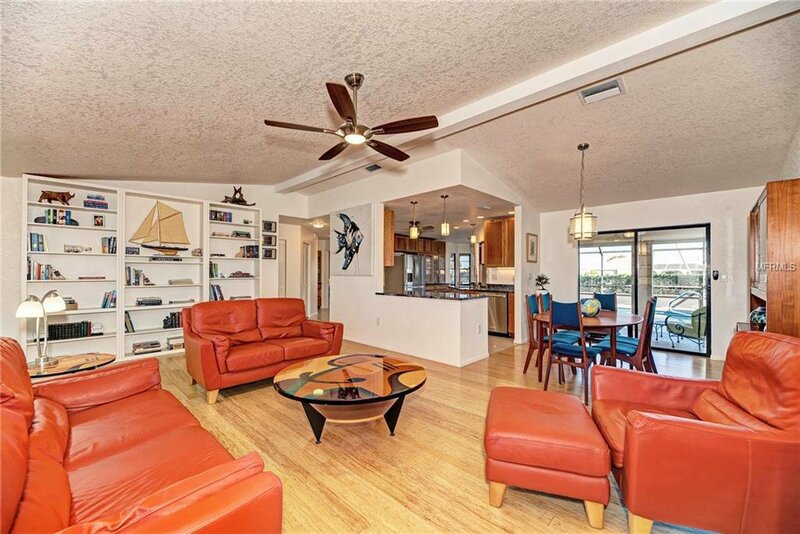 Schedule your showing today for this move-in ready home, in the Port Charlotte Beach Complex. 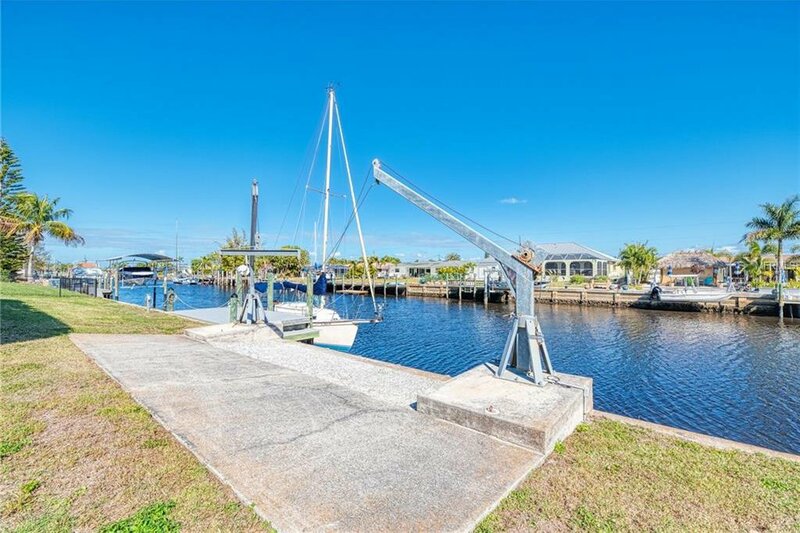 Walk to the park, community boat ramp, beach, and more. 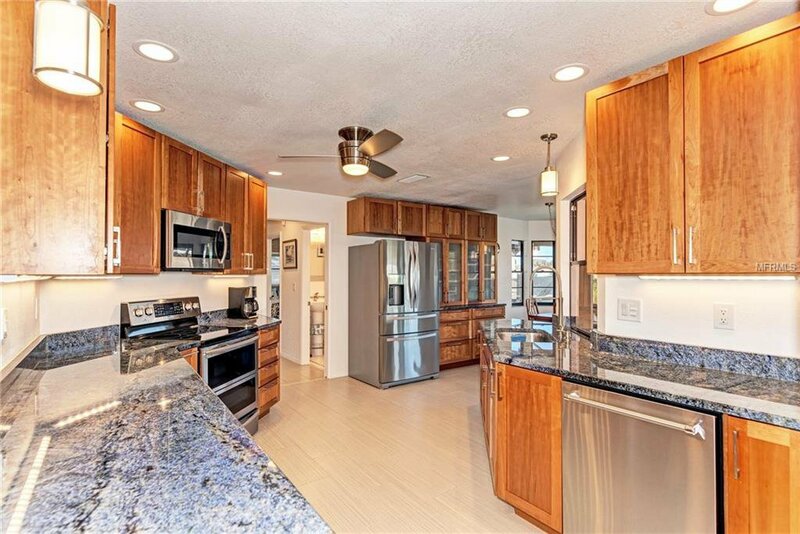 Listing courtesy of NIX & ASSOCIATES REAL ESTATE.